iPhone 5 Launch Date, September 5th? We know that the iPhone 5 will probably land in September, Apple confirmed hat they will have a new product launching in September last week, and we suspect it will be the new iPhone 5. Now it looks like we may have an actual launch date for the iPhone 5, the 5th of September 2011, the news comes from mobile carrier Swisscom, who recently spoke to iPhone Italia and have said that the iPhone 5 will launch on their network on the 5th of October, one month after the US launch. This would give us a US launch date of the 5th of September, and the news apparently came from a senior executive at Swisscom, who said that the October the 5th launch date would be for the ‘rest of the world’. Apple has done this in the past releasing products like the iPad in the US first and then releasing it in other countries around the world one month later, lets hope that the iPhone 5 actually goes on sale around the world at the same time. 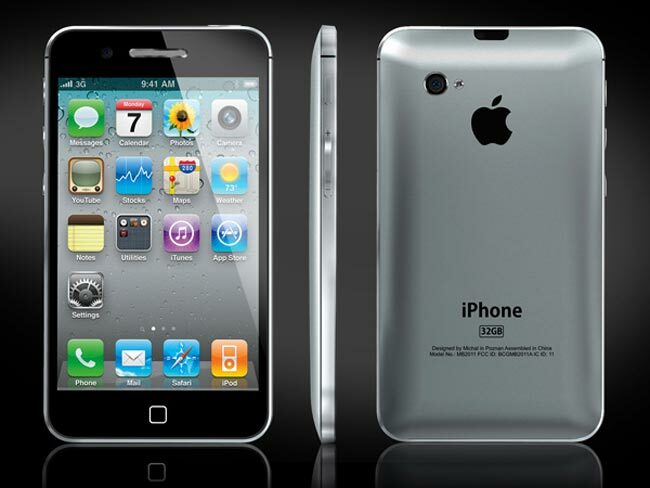 The image above is an iPhone 5 concept design by designer Michal Bonikowski, and not an actual Apple product.